Dieses Thema im Forum "Musikspiele" wurde erstellt von Unbekannt, 5. Okt. 2015. 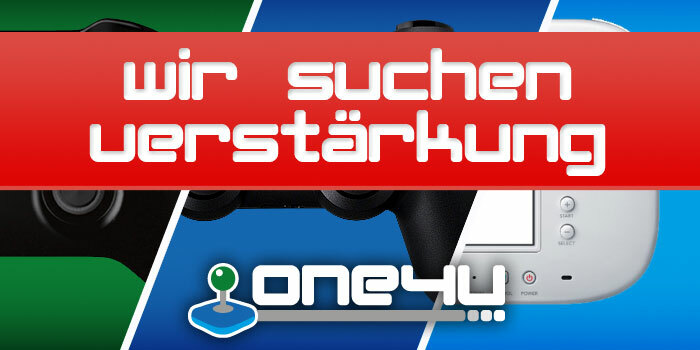 Solltet ihr euch mit dem Gedanken beschäftigen euch Rock Band 4 zu kaufen dann haben wir hier ein paar Wertungen für euch zusammengetragen. Grob zusammengefasst ist der neuste Harmonix Ableger für alle zu Empfehlen die bereits auf der alten Konsolen Generation ihren Spaß damit hatten. 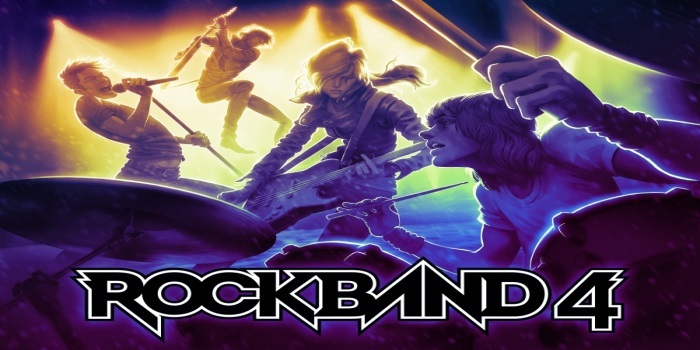 Harmonix erfindet mit Rock Band 4 das Rad nicht neu, klopft aber bei dem alten Rad den Schmutz Runter und verpasst ihm ein paar neue schicke Felgen und Katzenaugen. It's more than ok. We like this game. I don't want to play it every day forever and ever, but it's definitely worth the time I invested in it, and I'll be picking it up again to relive the fun sometime down the line. Rock Band 4 makes it possible to relive past glories while creating equally vivid new ones. It's a remarkable achievement. In this year’s music-game scene, Rock Band 4 offers tried-and-true polish, and an impressive opportunity for backward compatibility. Whether you’re importing a back catalog or not, the new title stands on its own with smart music selections, and skill-based gameplay refined over years of experimentation. After a few years away, I’d almost forgotten how fun the Rock Band experience can be. Rock Band 4 makes smart choices in bringing the series back, even if its setlist is somewhat disappointing. Like any band's reunion tour, it's easy to get caught up in nostalgia. But Rock Band 4 proves to be far more than that. It's a return to form, putting the focus back on four-player fun without any overly-complicated mechanics. The new additions all focus on just letting loose and having a good time and even those mechanical additions aren't forced. The DLC situation is something of a mess, but those willing to bear through it will have a sure-fire party gem on their hands. As a new game, Rock Band 4 is a bit rocky, and it’s tough to recommend picking it up right away. Harmonix has always been good about supporting fans, though, and by the time Christmas rolls around, many of the kinks that currently exist – missing tracks, fan-requested features, and more – will almost certainly be solved. 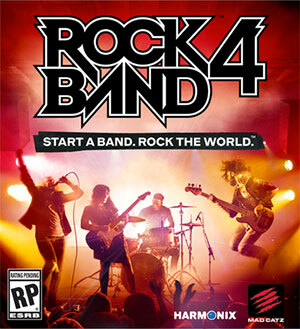 If you ever had a good time with a previous Rock Band game, buy it and remember what you've been missing. Rock Band 4 doesn't try to do anything particularly new. Harmonix wasn't looking to mix up the formula for its own sake. Hardware improvements and minor in-game changes aside, Rock Band 4 is good old Rock Band, and fans of the originals will be back in the groove in no time at all.